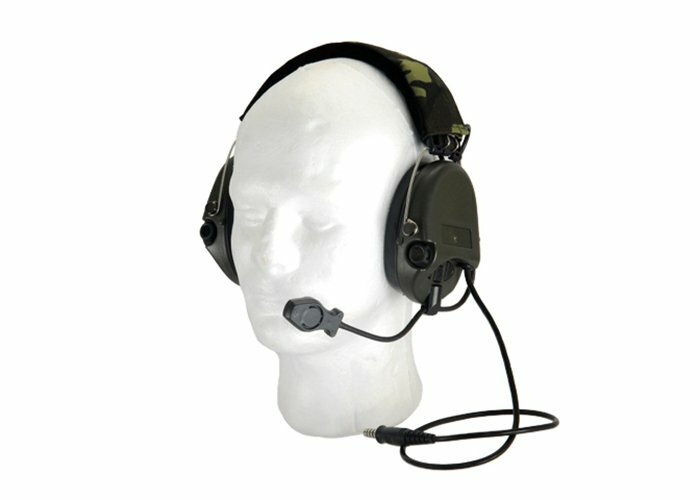 The Tac 9 Industries/Z-Tactical Zordin is the go to headset that can be relied on during a mission. This headset has active volume hearing that dampens noise so audio does not get too loud and cause hearing damage. Additionally, the headset has an adjustable knob to raise or lower the audio input volume. There is a camouflage headband to help match with gear.